Bellerose - Fashion in Amsterdam. Bellerose offers a diverse collection of women’s, men’s and children’s clothing and accessories, including shoes, bags, scarves, hats and belts. This Belgian brand combines toughness with elegance and it is refined in its nonchalance. You’ll find little to no synthetic products here, the natural and comfortable fabrics ensure a great comfortable fit for both young and old. 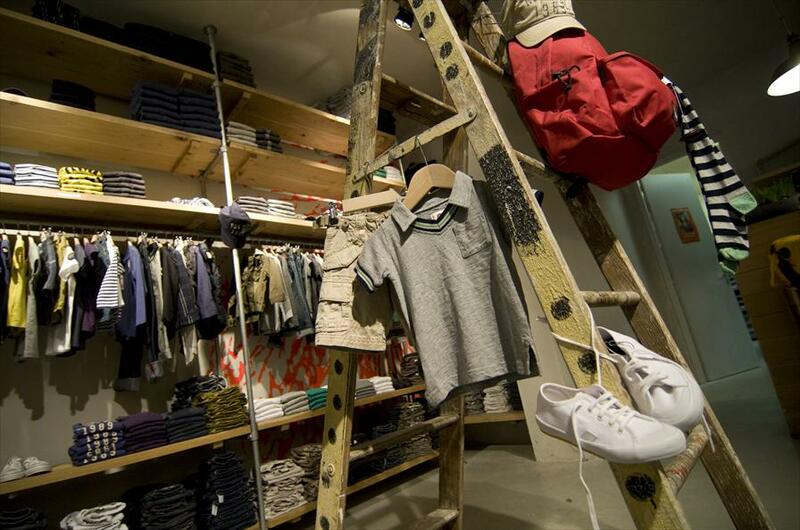 The store’s look is rugged, but its atmosphere is both warm and welcoming, putting anyone at ease instantly. 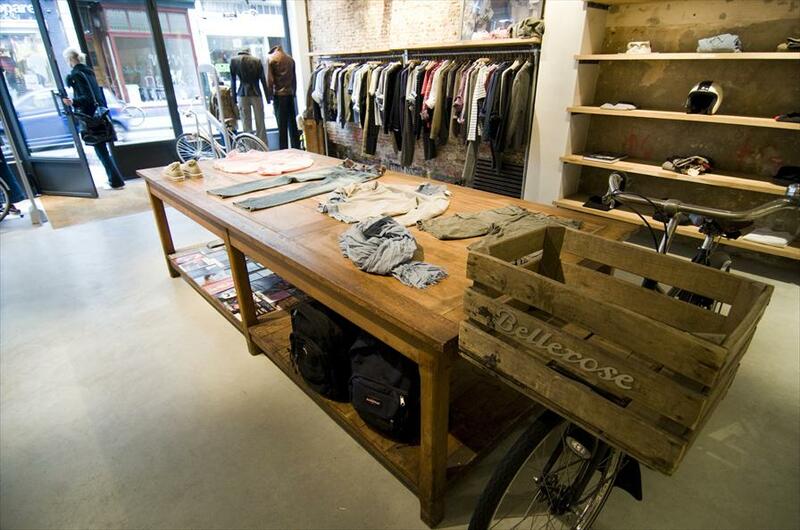 There is a second Bellerose store on the Van Baerlestraat, number 12. This store is also open on Sundays, from 12.00h to 17.00h. Bellerose, Levi's, Nudie Jeans, Edwin jeans, Converse, NDC, Dico, Clarks, Church, Nike, Blundstone, Timberland, Asics, North Face, Lost Property.